Indian two-wheeler market is going to offer some delightful treat this current season as many new much-awaited bike launchings are set for their arrival in recent future. If you have set your mind for a pre-decided bike, think twice before you put down your cheque for the current one. 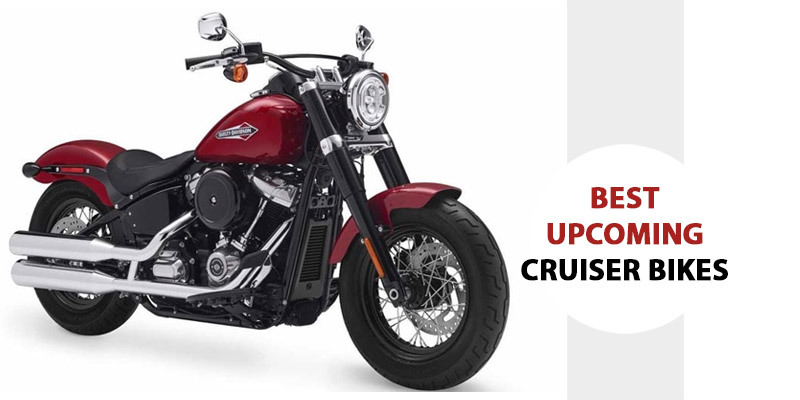 Scroll down the list here to get complete details on the upcoming cruiser bikes and scrutinize what they are going to offer in terms of power, mileage, price, features, etc. 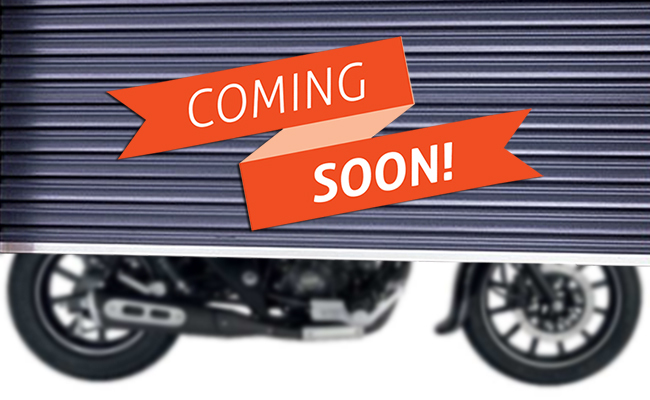 These new bikes will mark their entry soon in the Indian market and hopefully redefine the Indian automotive layout. 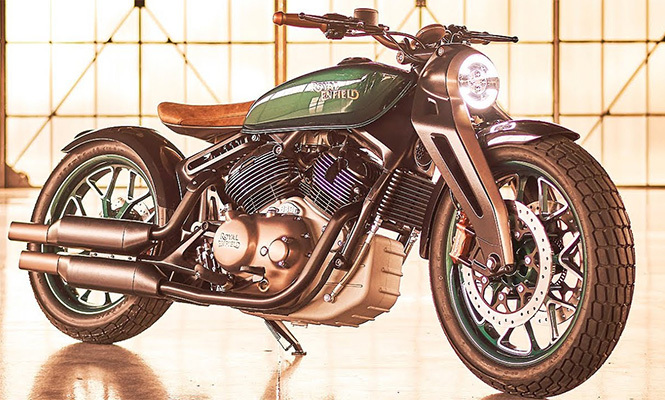 It is an upcoming bobber style motorcycle showcased as a concept at the 2018 EICMA Motorcycle Show in Milan, Italy. The motorcycle features green finished fuel tank and gold finished forks upfront. Beneath the fuel tank, the Royal Enfield Bobber is being said to be packed with manufacturer’s biggest engine yet. Reports suggest, it will be an 834 V-twin engine, developed in association with brand’s erstwhile partner Polaris Industries. Such high-performance motorcycle will certainly help the manufacturer in putting the brand in premium segment to take on Harley Davidson. It could be introduced as possible as early next year in the brand’s global lineup. Jawa Perak is the top end variant in the Jawa Motorcycles lineup and will be the cheapest bobber available in the country. Finished in matte paint, this Jawa motorcycle wears a tasty retro design with a single seat setup and black painted spoke wheels. The underpinned chassis is all similar to other Jawa bikes launched in the market-Jawa Forty Two and Jawa Standard. Altogether, the upcoming new-gen Yezdi will also be based on a similar platform. The Jawa Perak powered by a 334cc motor that churns out 30bhp of maximum power. The suspension on the bike includes retro-styled telescopic forks and car’s monoshock suspension at the rear. The dual-channel ABS is standard fitment. Hyosung Mirage 250 aka Aquila 250 DR is an upcoming motorcycle expected to launch by April 2019. The motorcycle which were impressive looks at skin has already been launched in Spain at 4,345 Euros (INR 3.30 lakh approx). We could suggest the price tag around it which will make it an aggressive model in the segment in India. Under the fuel tank, the Hyosung Mirage 250 packs a V-Twin 250cc engine with four valve per cylinder layout. In association with a five-speed gearbox, the motorcycle is rated to 25.8 hp at 9000 rpm and 21.7 Nm at 7000 rpm. With this powertrain, the motorcycle is being said to touch the top speed around 150 kmph. At the equipment, we could see a 15-litre fuel tank, all-new headlight and LED position lights. Keeway Blackster 250 has been a renowned player of DSK globally with a stunning design, ergonomics shaped with a smooth riding pleasure. Built heavy and shaded with fade logo increases its appeal while console on fuel tank adds a bit uniqueness. It is 248.9 cc machine which gives out 19.18 bhp at 8500rpm mated with the 5-speed gear box. With 2 Cylinders attached, the bike is air cooler type. The Keeway Blackster comes to a halt with 270mm disc brake in front and a 220mm disc at rear with no ABS to support. Tire size is 16 inches on both the wheels. 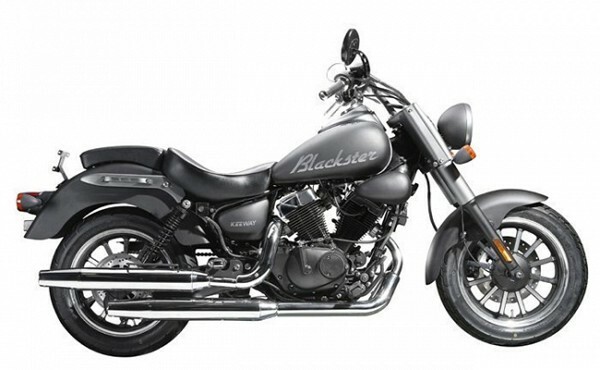 The DSK Keeway Blackster 250 will be available in a Matte Black shade and the expected price tag is Rs. 1.75 lakh to Rs. 2 lakh. 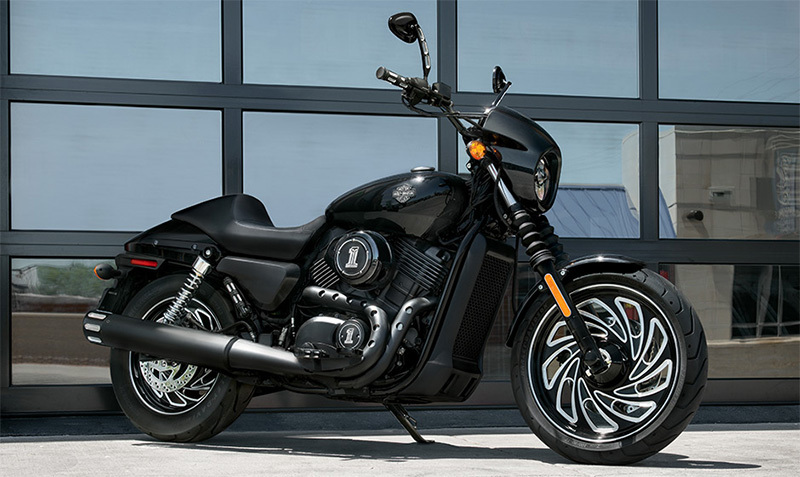 Harley Davidson will soon launch its second offering to the Indian soil, the Street 500, after the Street 750, which was a complete surprise package with a price tag of INR 4.1 lakhs. 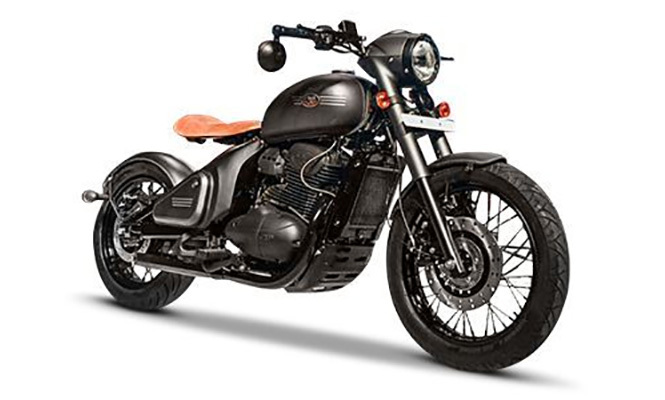 The Harley Davidson Street 500 will be the first light-weight and the most affordable bike in 30 years by the automaker. The middle-weight Tourer will be powered by a smaller V-Twin 500cc engine, while rest of the features and specs are identical to the elder 750cc sibling. Though it is not launched in India yet, but expected to make its move in March 2019 and will likely put on between Rs. 3.75 lakhs- Rs. 4 lakhs price segment. The Indian origin Avenger has seen many avatars starting from its first model 150, and now the Avenger 400 is coming to head the league with its heavy features and engine specs. The Avenger 400 is said to be a 373.2cc displacement giving out 42bhp of power bike mated with the 6-speed wet multi-plate gearbox. The engine will be water cooled 4 stroke single cylinder type. 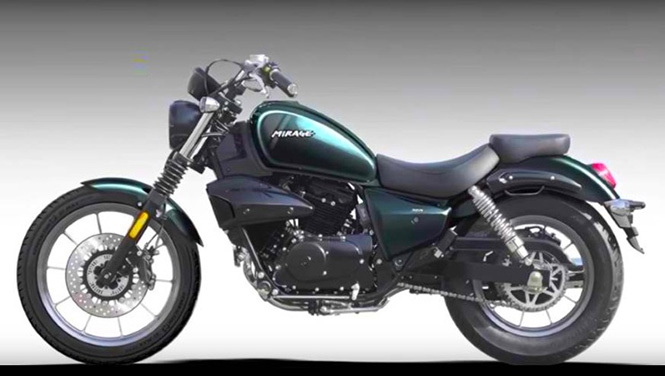 According to the sources, Bajaj Avenger 400 will likely to launch soon which will directly compete with the matching segment rival Royal Enfield Classic 350 and Thunderbird 350. However, there is no official mark on the pricing, still, the expected price range can fall under 1.40 lakh to 1.50 lakh.